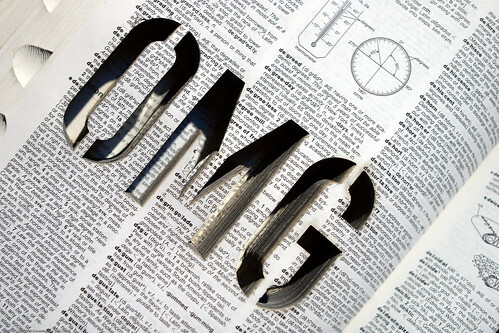 An acronym is a word formed by using one or more letters of the words in a phrase‏‎. It’s used as an abbreviation of that phrase. In everyday life there are many commonly used acronyms. Some are formed from the initials of each word whilst others use parts of the words in the phrase. Acronyms often come about simply to make life easier. Instead of saying a long phrase people simply abbreviate it and make it easier to use. And so on. For a full list of acronyms and other specialist terms, see our Glossary of TEFL Terms. A backronyms is when we take an existing word and invent a phrase around those letters. It is, if you like, formed in the opposite way to an acronym. Often these are supposed to be amusing (and often, they aren’t). This last example is often thought to be a acronym however this is not true. SOS does not stand for anything and various backronyms were invented to make it stand for something. The word backronym is a blend of back and acronym.